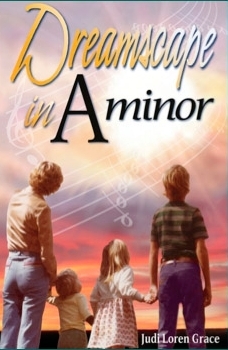 Judi Loren Grace, is the author of three memoir books—The Third Floor, Dreamscape in A minor, and Rita’s Road. All are authentic stories of her own experience. First as a young teen mother in the ’60s forced to relinquish her son to adoption, then later as a grieving mother and survivor of her second-born son’s suicide. 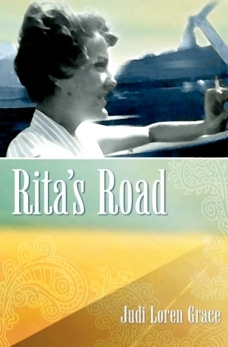 Judi’s third book, Rita’s Road is an engaging departure from her first two—readers are taken on a raucous ride with her irreverent and perpetually adolescent friend, Rita. 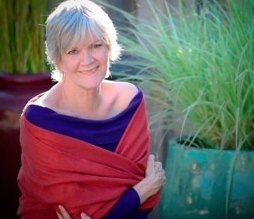 Judi Loren Grace brings her strong and passionate voice to her first novel. 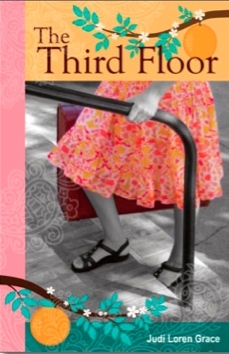 Judi Loren Grace is the author of three well-received memoir books. 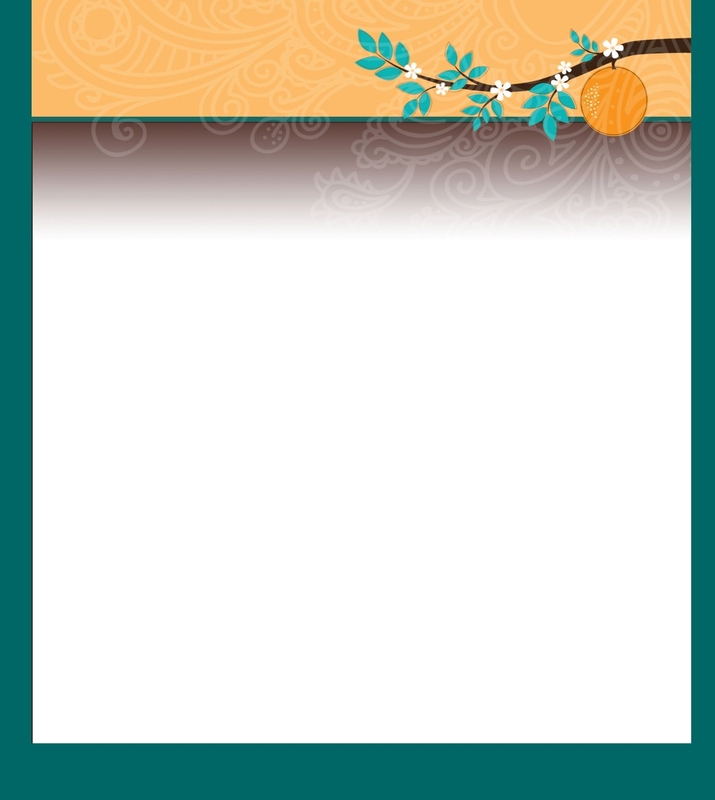 A benchmark of Judi’s writing is her frankness. Through blunt observations, she states what others only dare think. 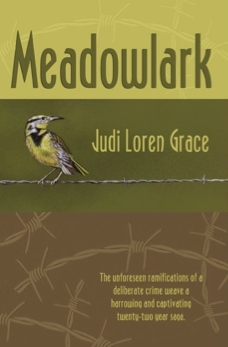 She has a strong and passionate voice, She brings this passion to her first novel, Meadowlark weaving a memorable and enticing story. Judi lives with her husband and dog in Chico, California. A complex weave of suspense, family and love.